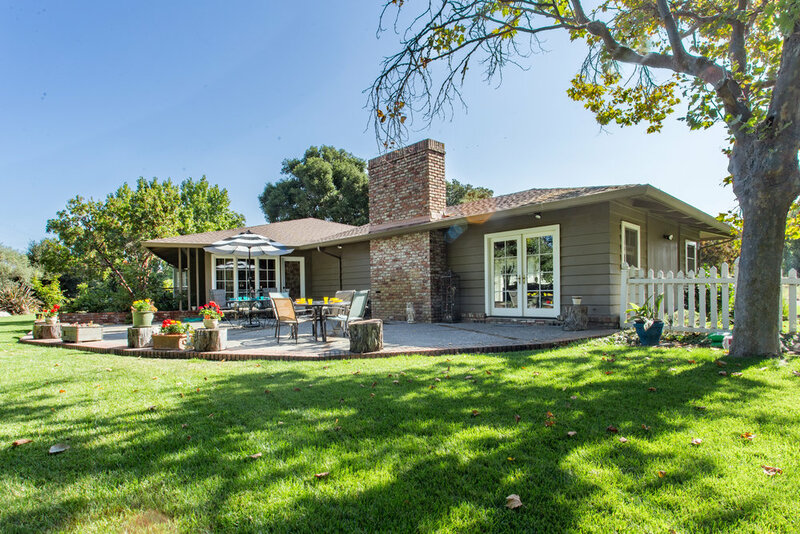 Songbird in the Country is a large, single-story ranch home set on over 2 acres of beautiful grounds nestled in the middle of Toro Park. The common rooms and bedrooms are spacious and well-appointed and can very comfortably accommodate private or semi-private resident living arrangements. The backyard is private and secure with patio dining, while the entrance of the home is perfect for front porch sitting (one of our residents’ favorite activities), where residents can keep an eye on our local horse and pig, the local squirrels and birds, as well as the beautiful hills of Toro Regional Park across the road. Residents enjoy walks around the grounds as well as into the local neighborhood. 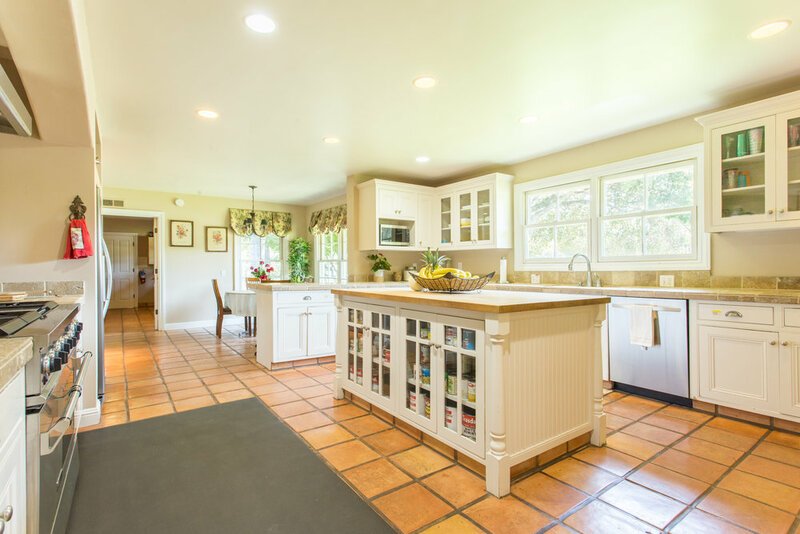 When you first visit Songbird in the Country, you’ll get an immediate sense of the tranquility and the warm sunshine that are part of what makes our home so inviting!